As a member of the U of C Scholars Academy, I was invited to speak at the 2015 Community Report. I was honoured to share my experiences from the 2015 Pan American Games, and how the University of Calgary contributed to the success of our team. My brother and I are fortunate to have become involved with the charity organization, Right To Play. 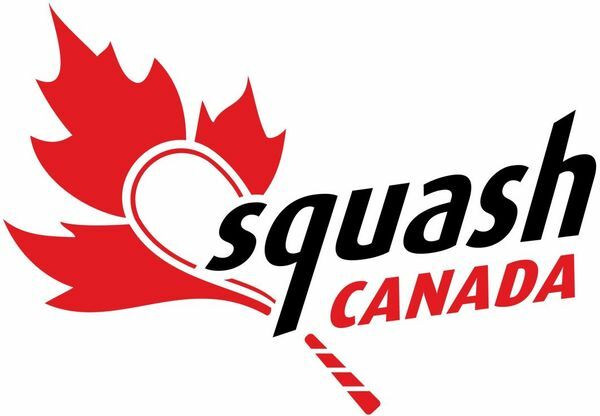 Together, we have created, organized, and managed several charity squash camps and have raised over $3,500 in support of children in need. InspiredBySport is a charity initiative I founded which seeks to use the power of sport in order to connect with children from a First Nations Community just West of Calgary, Alberta. Our goal is to inspire kids from this township to pursue a higher level of education, while also exposing them to the Good News of Jesus Christ. My current academic goal is to complete a Masters of Science in Kinesiology at the University of Calgary. Here, I am merging my passion for sports and for Human Rights, as my Thesis will be based upon addressing obstacles and barriers for disadvantaged Canadian Athletes. I hope to graduate in June, 2019.